iOS apps development is an exciting arena that enables developers and entrepreneurs to enjoy the expected outcomes through the latest methodologies. iOS app development allows developers to create innovative, contemporary, feature-rich and dynamic iOS apps. Sankalp Computers & Systems Pvt. Ltd. is committed to building award-winning iOS apps for a wide range of Apple devices namely iPhone & iPad. With unprecedented demand for iOS Apps, we are all geared up to serve our clients with heart-winning mobile apps that not only fetch revenue but also yield maximum user satisfaction. Unlike the common waterfall method, we utilise agile methodology for developing iOS apps in chunks thereby including client’s feedback at every phase of development. This enables us to remain more focused and produce client-centric customised iOS apps. Our iOS apps are dedicatedly developed to ensure client’s success by achieving a competitive edge. What makes iPhone App development an ideal choice? The Apple users are increasing globally at a significant rate. The year-on-year growth of Apple’s customer base indicates a massive demand for Apple devices especially the iPhone. Apple has successfully registered its presence in affluent markets thereby offering attractive opportunities to iOS App Developers to innovate and come up with sophisticated iOS apps. We appreciate the speed with which iOS devices are revolutionising the market. So, we are here to assist our clients in creating their dream iOS apps by incorporating beauty with technology. iOS apps are capable of transforming the clients’ business revenue generating capabilities when developed diligently. Right from the idea inception to deployment, we handle iOS app development process with strategic planning and meticulous engineering. Sankalp embeds the Latest Technology with innovative ideas to give birth to the iOS app of clients’ choice. Apple smartphones have been penetrating in the medium income group market thus granting more extensive access to iPhones. Modern entrepreneurs can leverage the enormous potential of iOS app development to fetch revenues from the untapped areas. iOS app development yields highly innovative and interactive apps leading to higher customer retention rate. iOS app development is backed by seamless software support and great end-security features. Apple, being the brand of international repute, iOS app development offers opportunities to expand in global markets. iOS app development gives access to tech-savvy, modern and young target audience who enjoy innovation for meeting their objectives. Apple being the trendsetter empowers the clients to stay ahead of the competition with trendy and stylish iOS apps. Customised iOS apps facilitate streamlining in the business operations. iOS apps impart a fantastic user experience along with standard quality. iOS apps possess the attribute of scalability which means that their efficiency remains the same even when the business expands. Apple is one of the unique portals that support robust and interactive iOS apps. 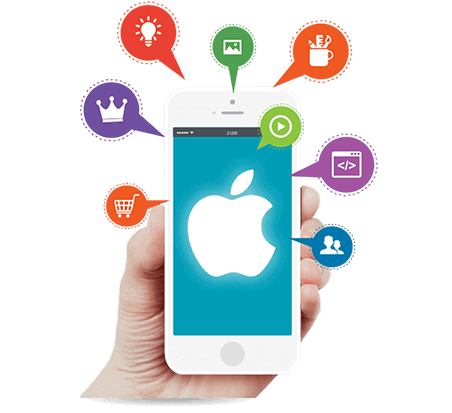 The process of iOS app development is tactically designed to meet the industry standards for incredible performance. At Sankalp, we strive to build contemporary iOS apps to give a competitive edge to the clients. Sankalp Computer & Systems Pvt. Ltd. is a recognised mobile app development services company, known for creating vigorous iOS apps with an intention to win. Our iOS apps yield winning edge to the clients. We are a proud iOS App Development Company associated with industry experts and proficient designers who hold vast experience in their respective domains. 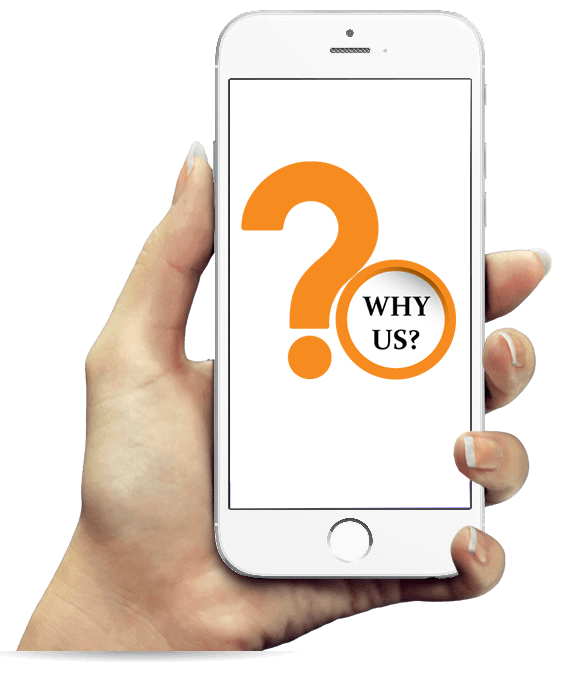 At Sankalp, we understand that every phase of iOS app development is crucial and affects the quality of the entire solution. We do not hesitate to go extra miles for achieving the desired result for customer delight. We are one of the leading mobile app developers who rely on the agile methodology for delivering iOS app development services of the premier class. We extend support in developing iOS apps in multiple categories including health, fitness, education, sports, travel and many more. Our team of experts also provide consultancy to the clients for optimal results. So, if an idea clicks in your mind, but you are unsure of what to do with it; connect with us. We would be pleased to assist you with the process of converting your imagination into reality. Is any iOS app Idea boggling your mind? Do not hesitate, give us a call and enter into a new world of iOS app development.